Renaming of TALL Group subsidiary reflecting integration within the UK’s leading security print group of companies. As of 1st May 2016, DLRS (NI) Limited will change its name to DLRT Limited, reflecting the company’s continued integration into, and strengthening business relationships within, the TALL Group of Companies. The acquisition of DLRT Limited, based in Lisburn, Co. Antrim, back in May 2015, further strengthened the TALL Group’s position as a market leader in secure printing. Since that time, the Group has been integrating the company to realise the benefits of the merger and deliver the best possible service to its customers across the Group. DLRT Ltd is an established CPAS accredited cheque printer with an annual turnover of around £3 million. The company produces high volume standard, personalised cheque and credit books. DLRT also produces secure documents for government applications in Northern Ireland and further afield. This acquisition enables the TALL Group, which comprises Runcorn-based TALL Security Print Ltd and Hinckley-based Checkprint Ltd, to add a range of standard personalised cheque and credit books to its industry-leading portfolio of products and services. TALL Security Print, part of the TALL Group of Companies, the leader in the provision of secure print and electronic payments services, is celebrating after scooping a top business award. 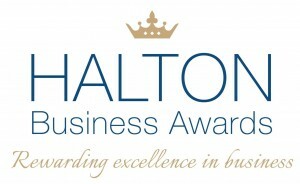 The company was named International Business of the Year at the Halton Business Awards held last month. 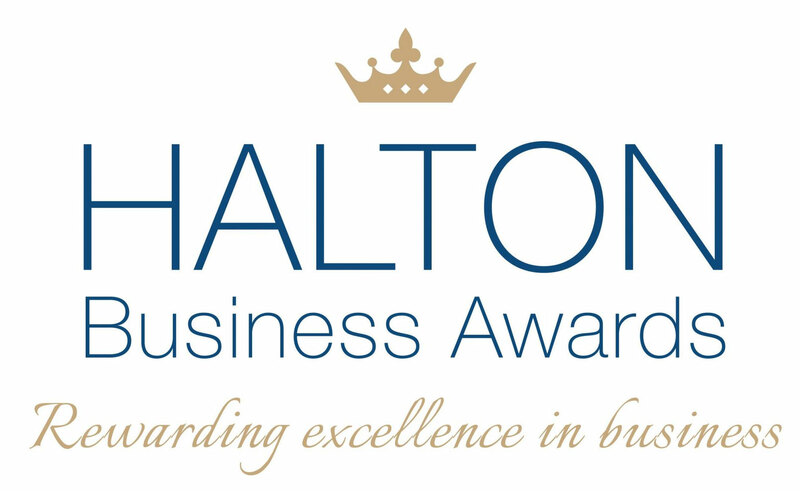 The annual awards are organised by Halton Chamber of Commerce & Enterprise in order to celebrate the business achievements of organisations operating across Runcorn, Widnes and the surrounding area. TALL Security Print fought off tough competition to be crowned International Business of the Year in recognition of the services its supplies to overseas organisations across the banking, education, electoral and government sectors. The company continues to supply a wide range of products, from cheques, banking documents, certificates and secure documentation, such as car tax discs and registration documents, through to ballot papers for presidential, central and local government elections.